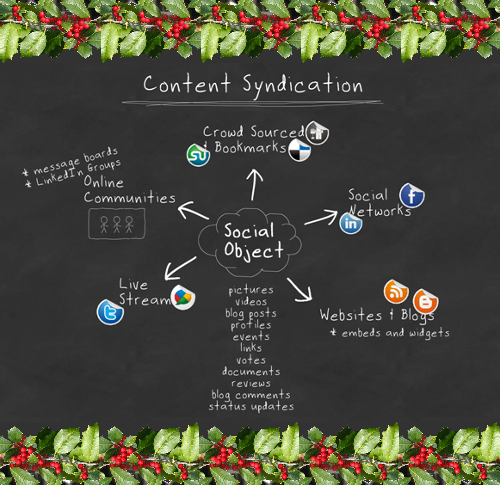 Oh, content that you must syndicate! They must be short and sweet. So Search rankings come through!